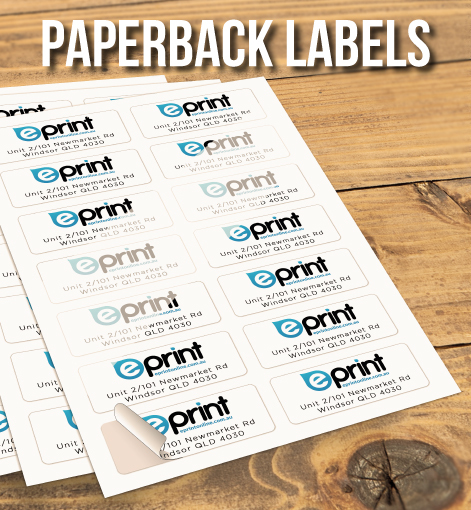 Paper back labels come in White Gloss, . Turnaround times depend on stock availability. Please note, this is not for any design work, this fee only covers the following: We will spend up to 15 mins, tidying up your design to ensure we get the best printing result, ie: Adjusting margins, Scaling to correct size, formatting to create print ready files, etc. If you can not see your quantity in the lists please contact us and we may be able to add it for you. email: orders@eprintonline.com.au or speak to our Zendesk operator if in buniness hours. 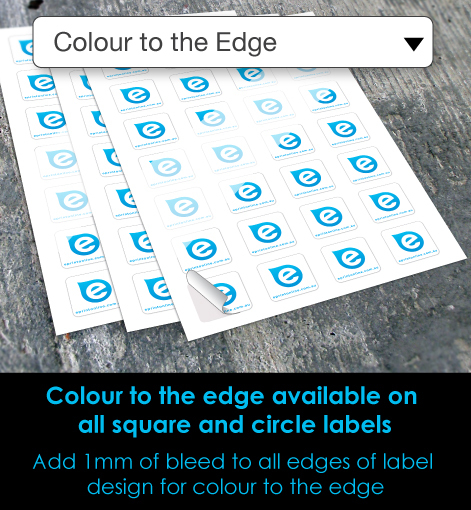 It must be known that this product is printed onto pre diecut stickers. Copyright ©2019 Eprintonline. All Rights Reserved. 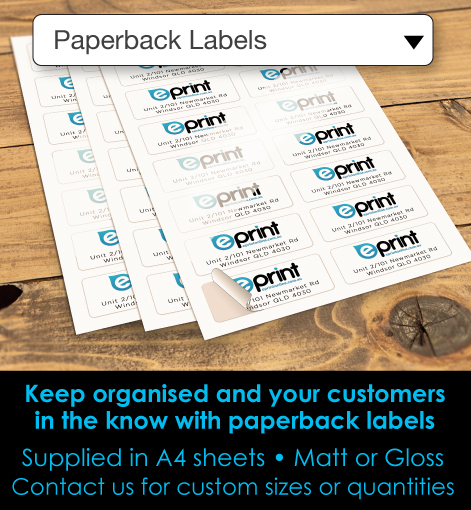 Same Day orders are printed within 24 hours, However we can print orders in less time.